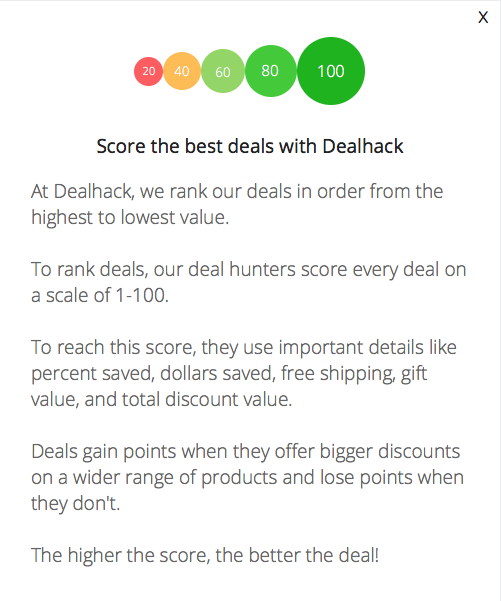 Here at Dealhack, we’re constantly on the lookout for the best Allen Edmonds coupons and deals. We work in close collaboration with the shoe store to bring all of the latest deals and special offers to you each day. If you want to learn more about Allen Edmonds and what they have to offer on their site, continue reading to find out more about their top-notch shoes. Allen Edmonds is a very modern high-end shoe manufacturing and retail company based in Wisconsin. The company originated in 1922 and now operates 32 retail stores in 17 states as well as their online store. Allen Edmonds manufactures most of their shoes in the United States and some in Italy (they’re one of only four men’s dress shoe companies that still produces shoes domestically). They deliver three lines of men’s footwear including dress shoes, casual dress shoes, and a collection of Casual Comfort Shoes. Allen Edmonds gained popularity amongst North Americans after providing shoes to the Army and Navy during World War Two. Many of the recipients of these shoes at that time have remained loyal to the company. The shoes are high-end, which makes them slightly more expensive than the average shoe. However, the shoes are often able to be resoled and repaired rather than replaced. Allen Edmonds offers a service to rebuild shoes where heels and soles are replaced for a fee, as well as new cork stripping and a new finish applied. This fantastic service extends the life of your shoes and is another reason they cost slightly more than your average shoe. Trust us; this service is excellent. Allen Edmonds also offers numerous other products including golf shoes, men’s dress wear, shoe accessories, belts, and more. Customers can enjoy and be proud that Allen Edmonds are made in the U.S.A and deliver superior quality. Ready to save on some great new shoes? Just grab a coupon from this page and head over to Allen Edmonds now. We can guarantee you will be satisfied with the amazing quality and stand proud knowing your shoes are made in the U.S.A.
Find new great styles and accessories by following their Instagram, Facebook, Twitter, and Pinterest accounts. Do you want to learn more about the company history, how to care for your shoes, and how select models are constructed? Pop over to the Allen Edmonds YouTube channel and browse a variety of videos. Are you ready to save on a new pair of classy boots or shoes? Depending on the time of year, we have all the latest Allen Edmonds coupons right here on this page. Curious about restoration options? Allen Edmonds offers a re-crafting process that restores shoes to near-new condition. We’ve personally used this service and can guarantee you will be impressed with your like-new shoes. Worried about your new shoes fitting your feet correctly? Visit the Allen Edmonds getting the right fit guide. Purchase your shoes in narrow, medium, or wide depending on the size you prefer. You can sign up to receive Allen Edmonds updates via email to get the latest special offers. Allen Edmonds email offers are usually sent out every three days. We will also have the latest promotional offers published here. Prefer to purchase U.S. made products? Allen Edmonds offers Made in USA shoes and accessories. What is Today’s Best Allen Edmonds Promo Code? The best Allen Edmonds promo code right now is CYBER20. This code is for '20% off any order'. Copy it and enter it on the Allen Edmonds checkout page to use it. Allen Edmonds offers free ground shipping on all U.S. domestic orders. Orders can be expected in 1-5 business days after purchase. eGift and gift cards are excluded from this offer. Taxes and additional fees are the customer’s responsibility. If you aren’s satisfied with your shoes or they don’t fit they way you like, you can return them free of charge. With your shipping confirmation will also be a free, prepaid return label. Just print and return any unused items.